Experience the principality in true F1 style. In a principality that prizes substance and style in equal measure, it is perhaps no surprise that when it comes to cars, many Monaco residents have chosen to leave regular options in the rearview mirror. According to a recent survey of the best-selling cars of 2017, supercars in Monaco are the mode of transport, alongside luxury vehicles from brands such as Porsche, BMW, Range Rover and Audi, to name but a few. Of course, this preference for perfection has a long and illustrious history that is inextricably intertwined with that of the Mediterranean principality itself. 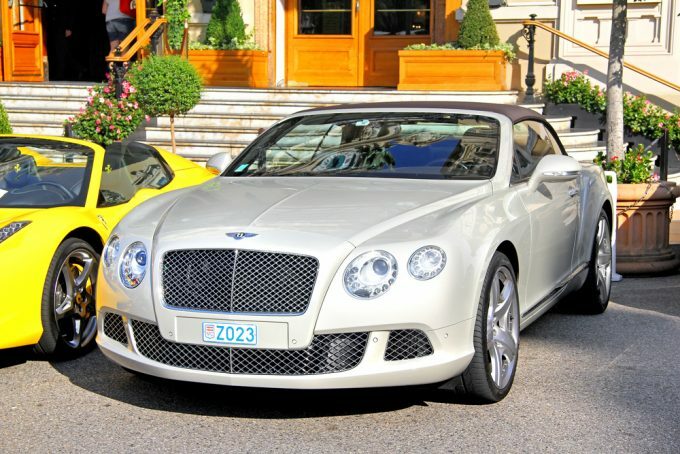 In Monaco, over 30 per cent of residents are millionaires according to GlobalData’s WealthInsight report, so there is ample budget to be spent on the finest motor vehicles available. 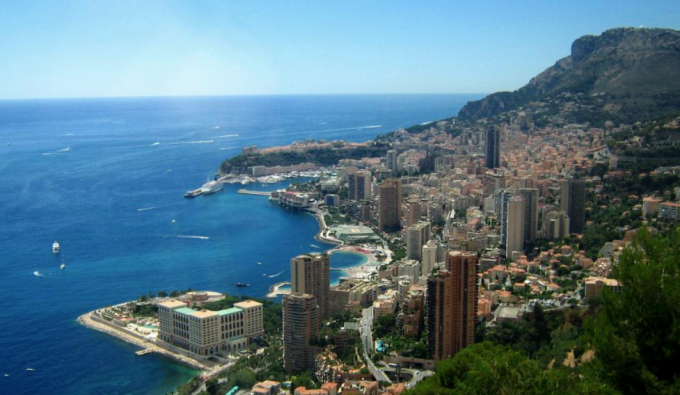 But perhaps more important than the wealth of the locals is the country’s longstanding association with motorsport – the world-famous Monaco Grand Prix has run right through the centre of town every year since 1929. As one of the most challenging circuits in Formula 1, the Grand Prix offers an annual chance to celebrate for locals and is a pilgrimage for petrolheads worldwide. It’s easy to see why the Porsche Macan is approaching the top of the rankings for best-selling car models in Monaco, accounting for an astonishing 3.5 per cent of total market share. As at home against an ocean backdrop as any of Monaco’s glamorous glitterati, the Macan also offers the best in practicality and performance – it is a true all-rounder. With ample space for equipment and activities, a Macan is perfect for short inner-city adventures or exploring Monaco’s iconic coastline. For serious motoring heritage and luxury combined, what could be better than cruising the winding cliffside roads of Monaco in a Bentley Continental GT? This grand tourer comes in the top ten of the Monaco best-selling car list. Drawing on all the experience of its manufacturer’s 99-year history, the Continental GT combines authentic engineering pedigree with all the advantages and comforts of modern technology. Whichever destination you choose to arrive at, the Continental GT will ensure you do so in style. And even better, convertible models are available to provide the ultimate in roof-down relaxation. For undisputed supercar pedigree, look no further than the Ferrari GTC4 Lusso. A favourite of all the supercars in Monaco, the Lusso offers a perfect blend of style and substance, with performance levels that are befitting of the racing heritage of Monaco. And in a location where appearances are paramount, the Ferrari Lusso will certainly not let you down. 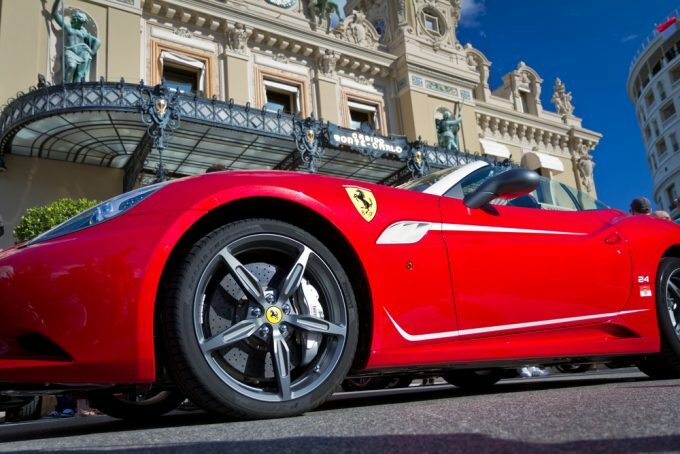 A genuine beauty and a rare gem, the Ferrari fits Monaco like a glove. 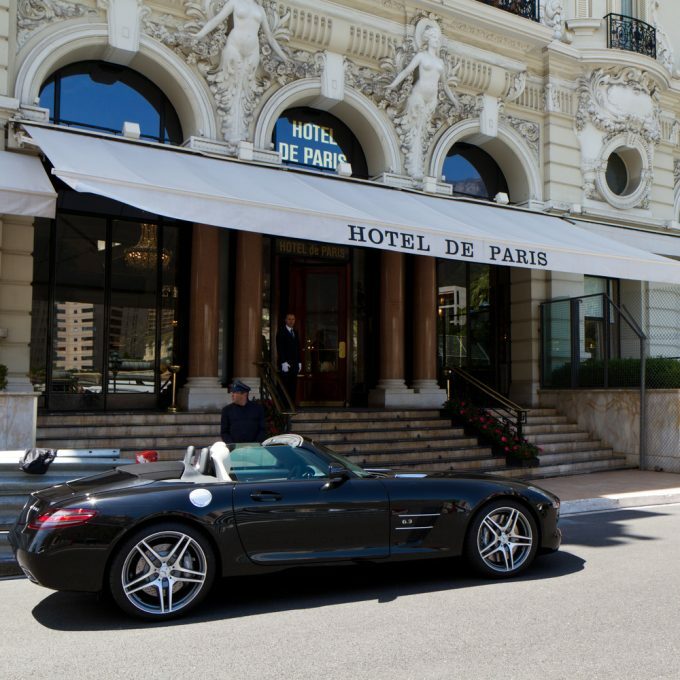 Whilst all the options above will get you to your destination in style, the discerning visitor to Monaco will also need somewhere to stay. The very best Monaco rentals range from panoramic penthouses to stunning sea-view studios, but all are close to local amenities and live up to their luxury surroundings. So with the ideal combination of car and location, you’re in pole position for the trip of a lifetime.